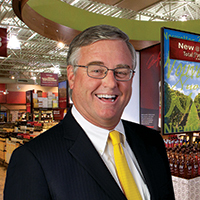 Opening will be David Trone, WG'85, Co-Founder & Owner, Total Wine & More. In the past two decades plus, David Trone has played a key role in building his business to a fast-growing category leader that had $2.5 Billion in sales last year. Brothers David Trone and Robert Trone founded Total Wine & More in 1991 as a small, independent store in Delaware. Total Wine grew steadily on the east coast through the 1990s, expanding west to California and Arizona in 2007. As they grew, the Trones brought in executives from other retailers such as BJ's, Zales, Bloomingdales, Toys R Us, and The Home Depot. As of August 2016, Total Wine had more than 150 Wine Superstores in 21 states. It conducts online sales in 14 states that allow online alcohol sales. Each store carries approximately 8,000 types of wines from around the world, 3,000 types of spirits (where permitted by law), and also offer about 2,500 beers, accessories, gifts, and cigars. Total Wine is adding 20 stores per year and has achieved $2.5 billion in retail sales for 2016. Reggie Aggarwal, the Midday Keynote, is the Founder and CEO of Cvent, the market leader in event management software. 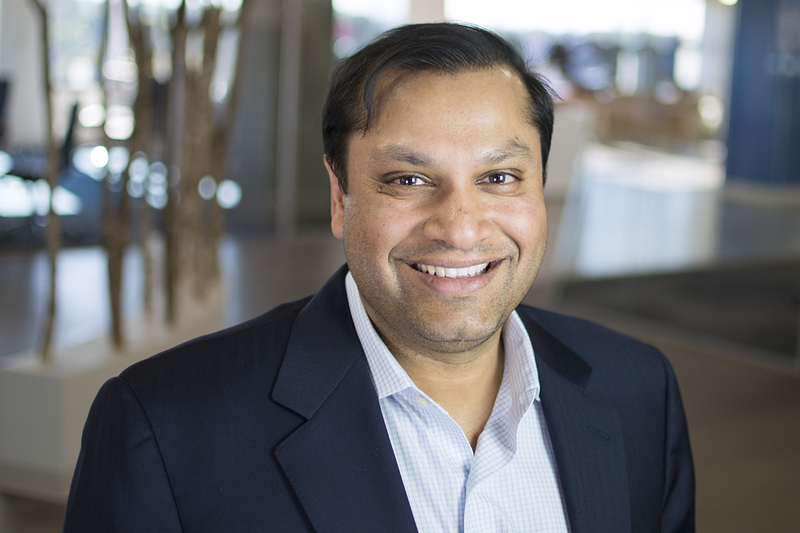 Reggie founded Cvent in 1999 as a two-person startup, and today the company has 2700+ employees and more than 200,000 users around the globe. Cvent’s software has been used to power over 1 million business meetings and events across 25,000 organizations. In 2013, Cvent became a publicly traded company (NYSE: CVT). At the end of 2016, the company went private in a $1.65B acquisition by Vista Equity Partners. Reggie was named CEO of the Year and the most admired CEO by the Washington Business Journal, Entrepreneur of the Year for the Washington, DC area by Ernst & Young, and a rising star by Forbes Magazine. Cvent has also been named a Best Place to Work by the Washington Business Journal and the Washington Post. Reggie has been featured in over 100 articles in publications such as Forbes, The Wall Street Journal, The New York Times, Business Week and USA Today and has appeared on CNBC, ABC News and CBS News. Reggie is also on the Board of Directors of Marketo, the global leader in marketing automation.